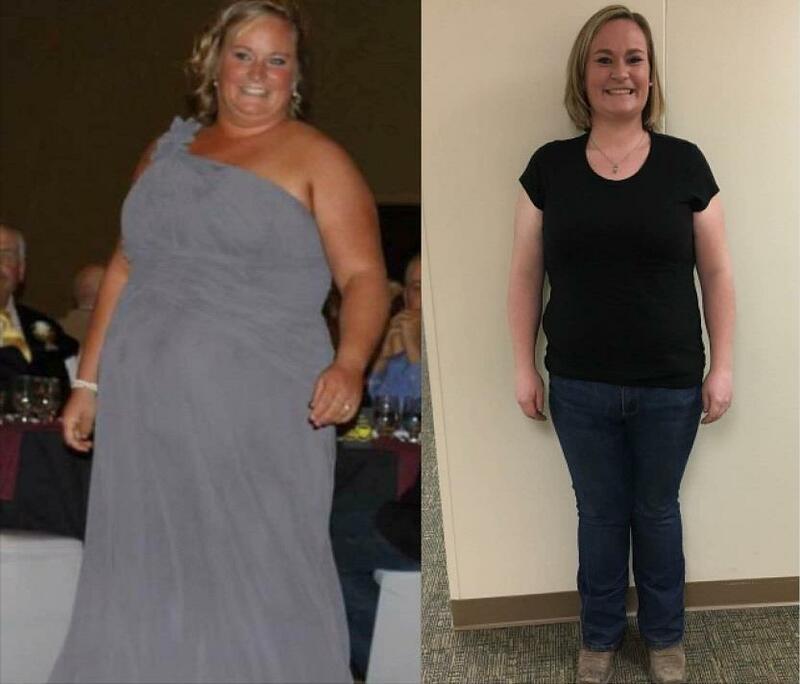 Welcome to Mercy’s Metabolic and Bariatric Surgery (MBS) Program! We have a multi-disciplinary team of a board certified bariatric surgeon, program director, dietitian, physical therapist, bariatric nurse, mental health care provider, and support groups to help you to lose weight, maintain weight loss and regain your health. 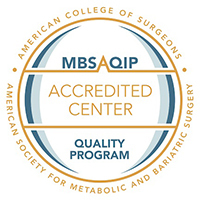 Our program is accredited by the Metabolic and Bariatric Surgery Accreditation Quality Improvement Program. We provide a sensitive and comfortable environment to help ensure long-term success. Thanks for stopping by our site! Please make yourself at home, watch our patient seminar video, contact us with questions, and let us help you on your journey to regained health! Monday through Friday, 8:30 a.m. - 5 p.m.